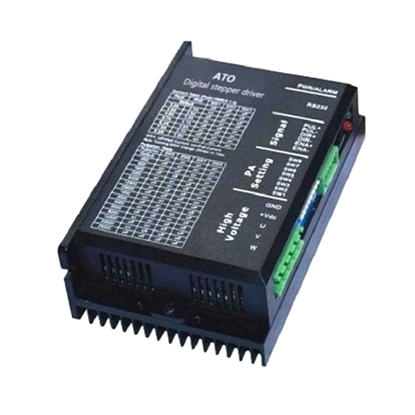 Inexpensive 1/2 hp VFD, 1 phase for single phase AC motor speed controls, 220V - 240V 4 amps, manufacturer direct sale. 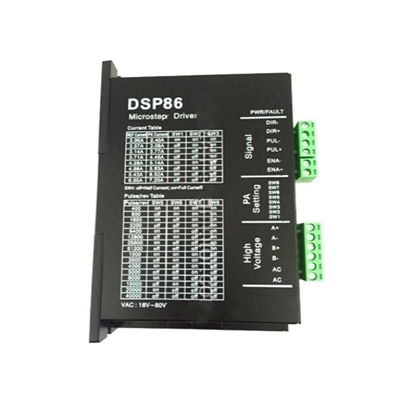 1/2 hp VFD, convert single phase to three phase for AC motor speed controls, 208V - 240V 3 amps, IP20, RS485 enabled, manufacturer direct sale. 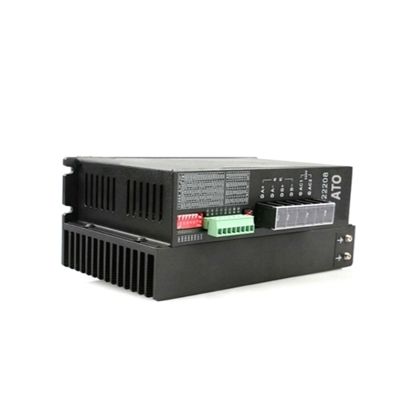 Favorable price 1 hp (0.75 kW) VFD, three phase 230V/400V/480V 50Hz/60Hz for selection, sensorless vector variable frequency drive, RS485 enabled, strong overload capacity, manufacturer direct sale. 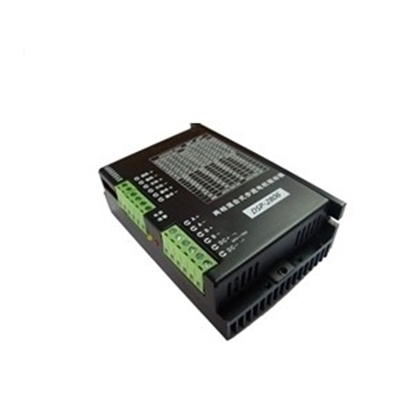 Affordable 1 hp VFD, 1 phase for single phase AC induction motor, 220V - 240V 7 amps, manufacturer direct sale. 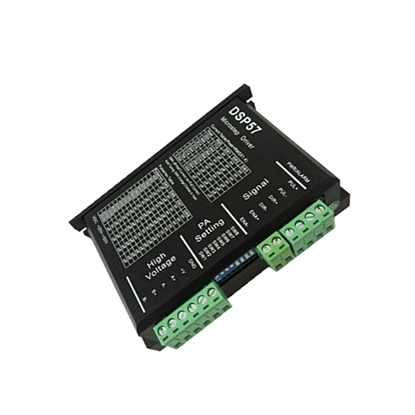 1 hp VFD, convert single phase to three phase for AC motor speed controls, IP20, RS485 enabled, shipping weight 2kg, manufacturer direct sale. 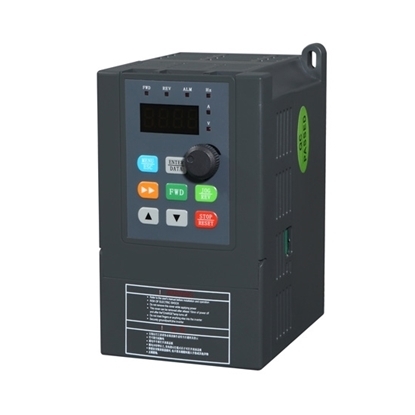 Favorable price 10 hp soft starter, 7.5 kW 3 phase 220v, 400v, 480v electric motor soft starts, make motor in soft start & soft stop, direct sale from manufacturer. 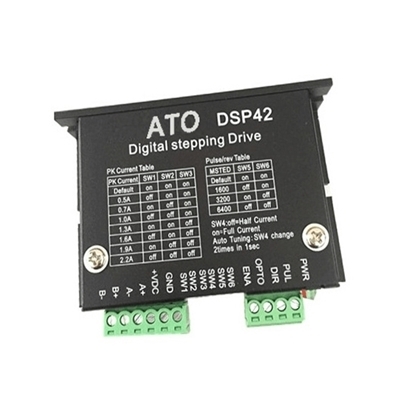 ATOSH32206 is digital 3-phase stepper motor drive, it is widely used in middle and big size numerical control devices such as curving machine, CNC machine, and computer embroider machine, packing machines and so on. 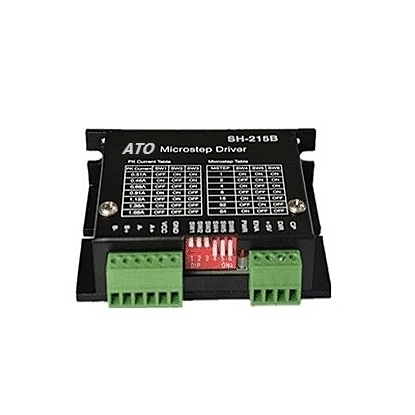 Capable of driving 3 phase Nema 34, 42 closed-loop hybrid stepper motors. 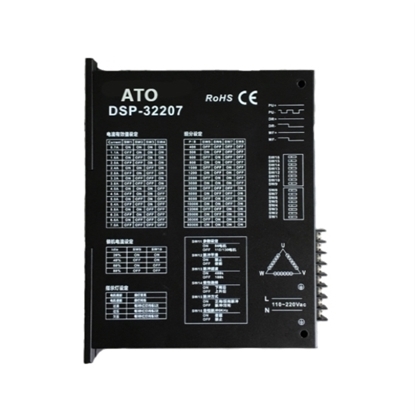 ATODSP32207 is digital 3-phase stepper motor drive, it is widely used in middle and big size numerical control devices such as curving machine, CNC machine, and computer embroider machine, packing machines and so on. 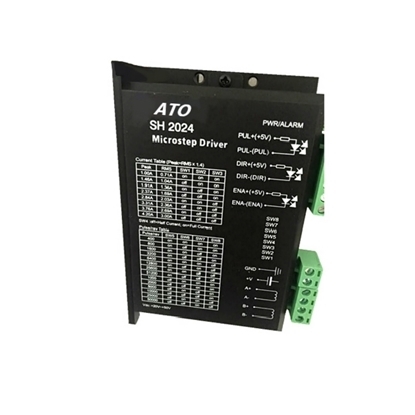 Capable of driving 3 phase Nema 34, 42 closed-loop hybrid stepper motors. 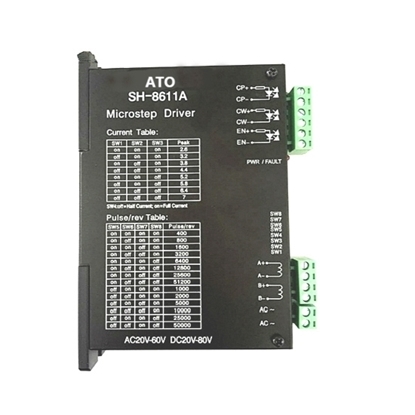 Low cost 15 hp soft starter, 11 kW three phase 240v, 400v, 480v AC motor soft starter, protecting AC motor from over-voltage, over-current and phase unbalance etc. 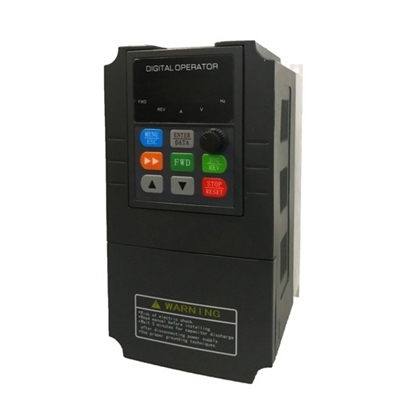 Cheap price 2 hp (1.5 kW) VFD, three phase 240V, 415V, 480V for choice, brand new sensorless vector variable frequency drive, RS485 enabled, strong overload capacity, manufacturer direct sale.